Can I pay for VAT and taxes during checkout? Does the price include VAT and taxes? 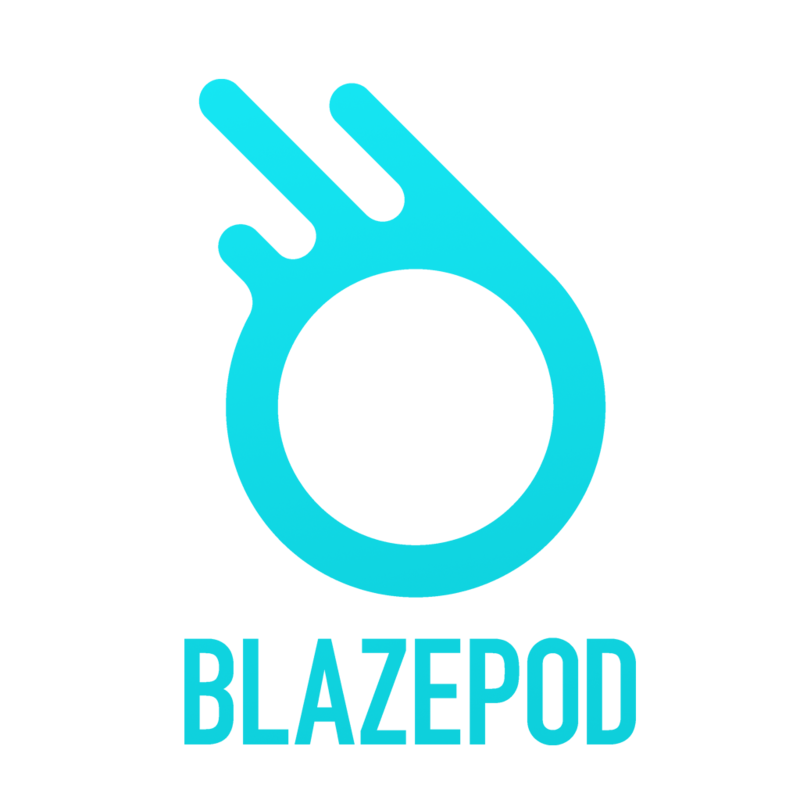 Where can I buy BlazePod? Who do I contact for billing or payment related questions? I think my BlazePod is damaged. How can I replace it? What is BlazePod's return policy? Can I change or cancel my order after I've placed it?